She produced a number of radio and CD recordings (SWR, WDR, BR, ORF, Lettland Radio…) and solo and chamber music recordings for labels such as Sony Music, Pan Classics, Ramée, Ars Production, Mucavi Records and Conventus Musicus. 2006 she was director of the International Renaissance Music Festival at the Gasteig in Munich. 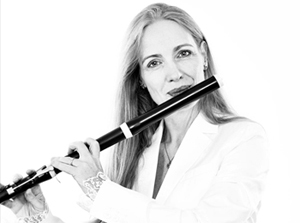 Marion Treupel-Franck has been teaching transverse flute since 2001, starting at the Richard Strauss Conservatory Munich, then from 2008 at the University of Music and Performing Arts Munich and since 2016 she teaches as well at the Hfkm in Regensburg. She regularly receives invitations to give masterclasses and early music courses, eg. at the Salzburg Mozarteum, the Conservatorio Nacional de Música “German Alcanta” in Guatemala and the Universities of Cape Town, Pretoria, and Kyoto. In 2000 she initiated her own masterclasses first in Kloster Schlehdorf and from 2011 on in Armstorf. 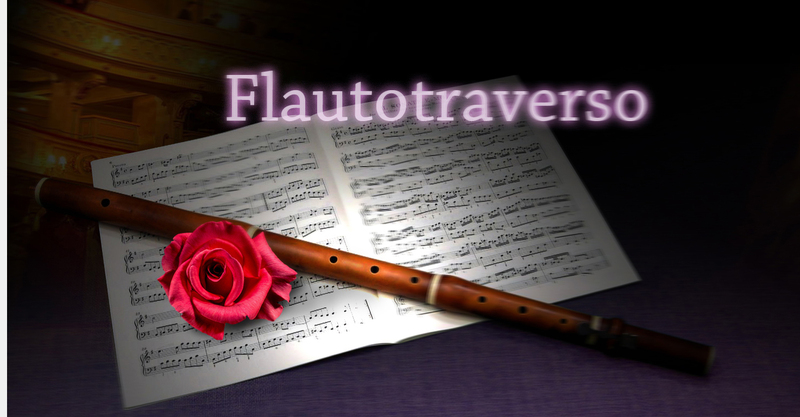 Since 2014 she has been teaching traverso at the Youth baroque orchestra of the Bavarian orchestra academy baroque. She is regulary invited to be member of the jury at competitions like “Jugend Musiziert” and “Prima la Musica”.